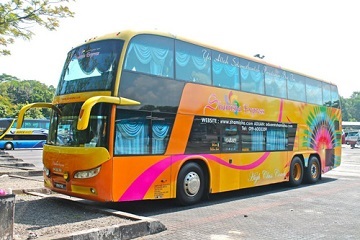 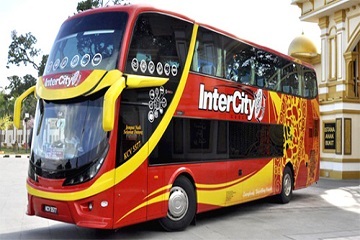 Positioned in Kuala Lumpur - Jelita is an emerging express bus company that offers bus services from KL Jalan Duta to Alor Setar, Butterworth, Sungai Nibong Bus Terminal, Changlun, Jitra, Kangar, Kuala Perlis and Sungai Petani. 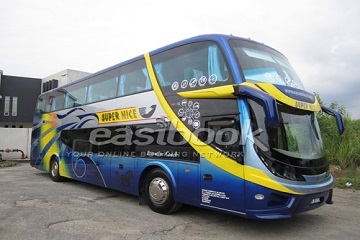 Being a partner of Easybook, now passengers can get to book Jelita bus tickets via this platform. 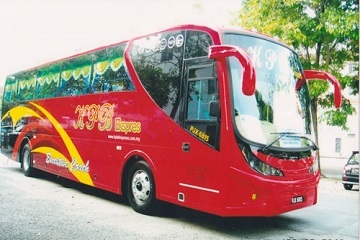 Kaunter 11, Hentian Duta, 50480 Kuala Lumpur, Malaysia.